The world is full of many fantastic hiking trails that offer beautiful views, challenging terrains, amazing cultures and exceptional heights. If you want to set off on an unforgettable adventure why not consider some of the routes below. Embark on the challenging Sierra High Route for a rewarding hike that will challenge your outdoor skills. You must have sharp route-finding skills to complete the journey, as you will make your way over difficult peaks and ridgeline trails. You will experience places like Yosemite National Park, Ansel Adams Wilderness and John Muir Wilderness. Most hikers choose to make their way across the five-segment route in chunks, each undertaking the trail over a few separate trips. Located south of Lisbon, Serra da Arrábida Natural Park features numerous walking trails that crisscross their way across the beautiful mountain range, which is widely-respected for its exquisite Mediterranean flora. Walk along the Moinhos Track, which earned its name from the traditional windmills you’ll see along the way. Once you reach the top of the region, you can enjoy breath-taking views of the Arrábida mountain range, as well as the Tagus and Sado rivers. You can learn more about Lisbon with the help of Mr Hudson Explores. 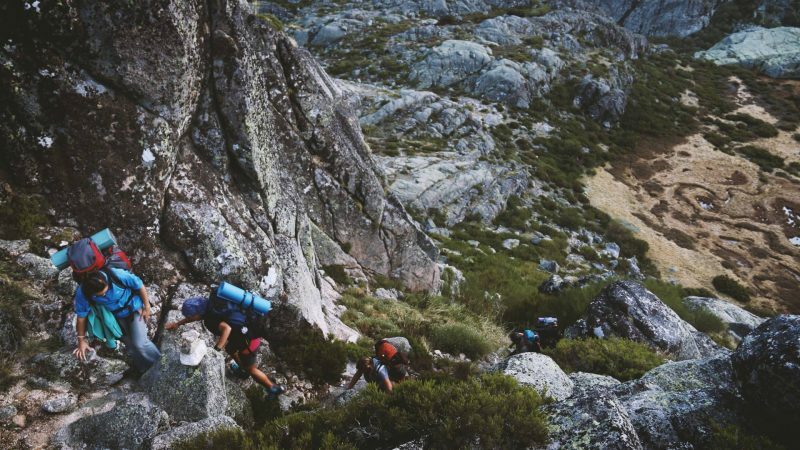 The Overland Track in Tasmania offers a 40 or 50-mile long trail, which is dependent on where you finish your adventure. 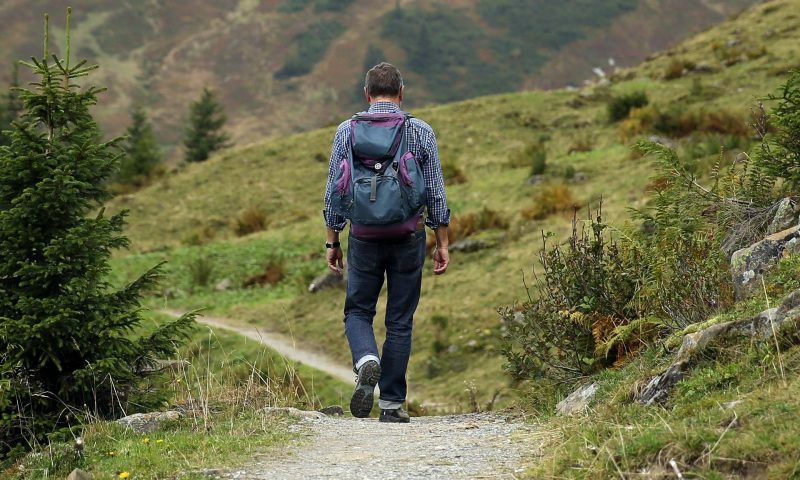 Hikers can make their way across wild, natural terrain, and can absorb an array of beautiful landscapes, such as rainforests, highland mountains, alpine lakes and eucalyptus groves. The World-Heritage listed Cradle Mountain Lake St. Clair National Park is also home to platypus, wombats and, of course, the Tasmanian devil. So, if you are a hiker hoping to watch wildlife along a trail, look no further than Tasmania. One hike at the top of every hiker’s bucket list needs to be the Everest Base Camp Trek in Nepal. There is a real sense of community spirit along the way, which offers completely unrivalled scenery. 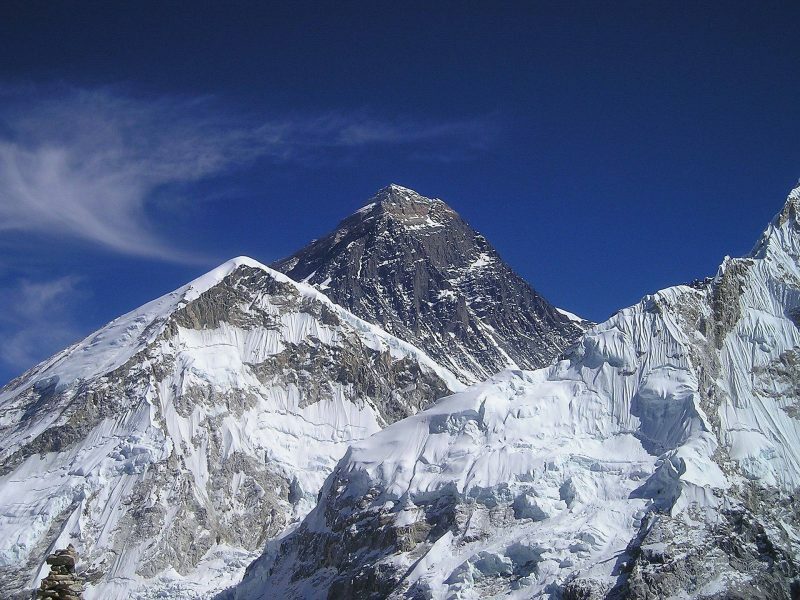 Not only is it unbelievable to see Everest, also known as Chomolungma, but you will feel a rush of adrenaline once you reach the highest point on planet Earth. The base camp trail will allow you to experience the culture and hospitality of the village of Namche Bazaar. You can also visit Pangboche, a Buddhist monastery, before you reach Everest base camp at 17,650 feet, with Everest towering over the camp at 11,00 feet above you. Have you visited any of the places above? These are some interesting places. I plan to start hiking a lot more and I will definitely be sure to add these to the list.